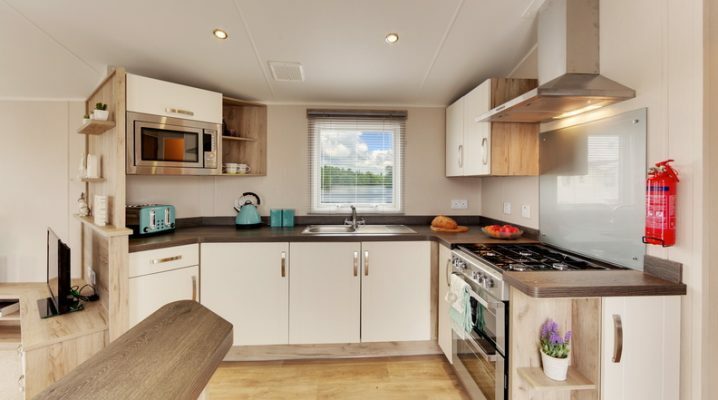 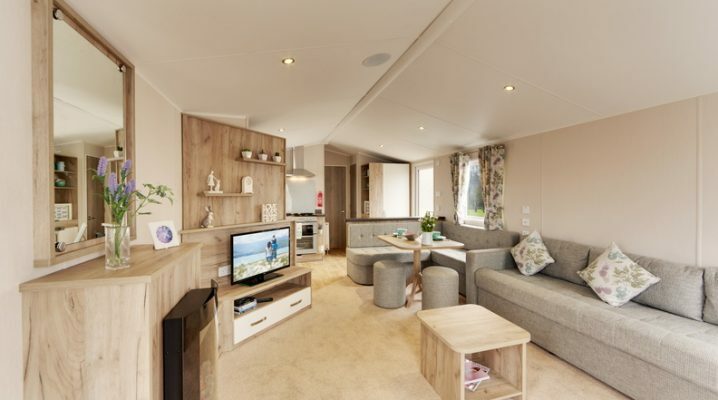 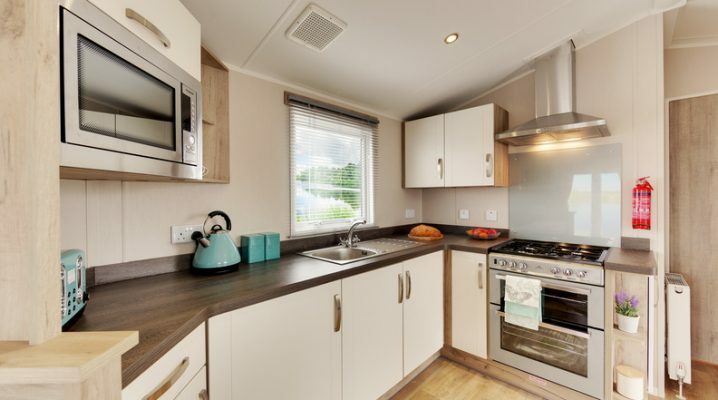 The 2018 38×12, 2 bedroom Willerby Skye is a brand new model with flexible family living in mind with enough space for everyone to relax. 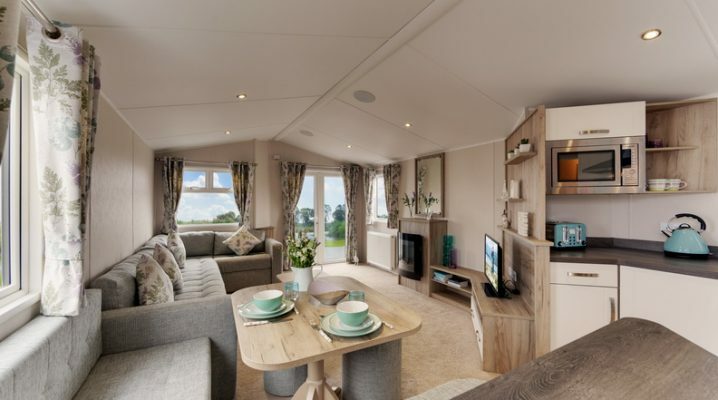 The Skye has lots of seating with uniquely designed storage for all of your family with enough space for everyone to relax with the open plan layout allowing you to keep an eye on the whole family. 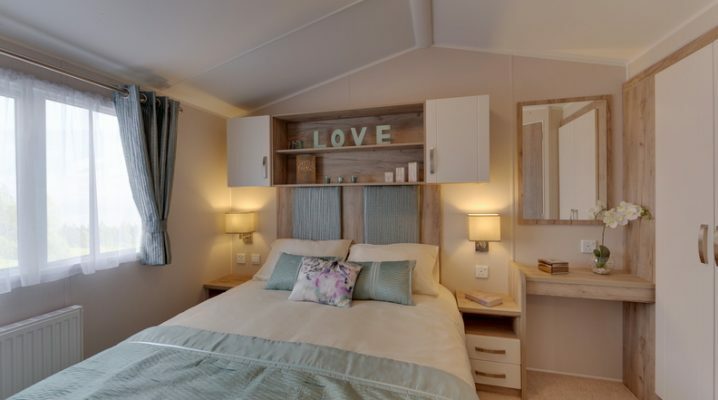 A unique and friendly holiday home, The Skye is the perfect holiday home for families that want to stay together. 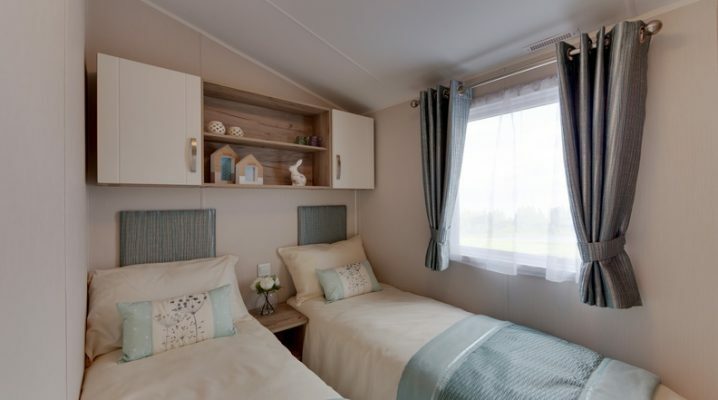 The Willerby Skye is full of storage options with a full height cupboard in the hallway and lift-up under bed storage in the master bedroom, the Skye also has USB sockets throughout the home so all of your family’s devices are kept fully charged.